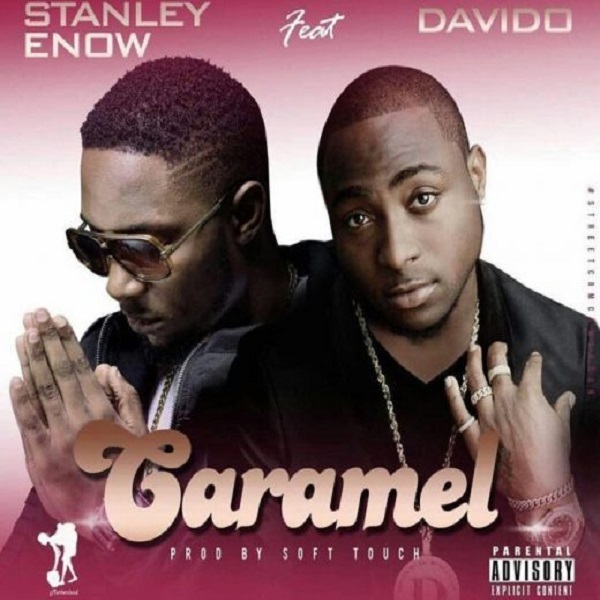 Cameroonian superstar, Stanley Enow is out with a well seasoned song titled “Caramel”, which features Nigeria’s Afro-fusion act, Davido. The song was produced by Soft Touch. Also the video to this song has been shot, it’s expected to be out soon. “One time for the girls wa dey break dance! One time for the girls wa dey break heart!